Whether you're a beginner looking to build confidence or an experienced rider wanting to fine-tune your skills, invest in yourself and get the most out of your ride! Ride one-on-one with a professional guide, gain confidence & improve your ride! Carefully planned sessions that transform you into a better rider with more confidence! Spend two half-days dialling in your skills with our professional instructors & achieve flow on any trail. Develop your technical riding skills in the morning & apply them out on the trails in the afternoon! Spend a full day tackling jumps, drops and corners while accelerating your riding to the next level! Women only camp hosted by professional instructors Deb MacKillop & Kelli Sherbinin in Nelson, BC! Designed for women, by women! Get ready to build confidence & get your wheels off the ground! Get out on the trails & see what all the hype is about! Train to unlock your best out on the trail! At Endless Biking we know that improvement in ability takes time and commitment. We have crafted a range of programs that are more comprehensive, longer and geared towards long-term, sustainable improvement. These training programs have you covered for any situation; instructor training, race prep, and women’s only. Allow us to transform your riding! Want to have that extra edge when race season rolls round? Be a faster, more efficient rider up and down the mountain! 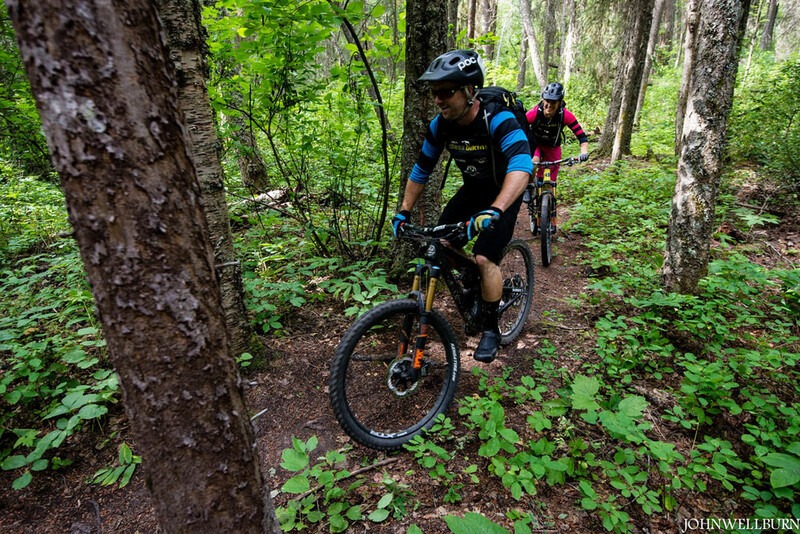 Learn essential skills to ride British Columbia's unique singletrack trails and master indispensable technical riding techniques for the BCBR. Want to become a mountain bike instructor & guide? We can lead you through the process!